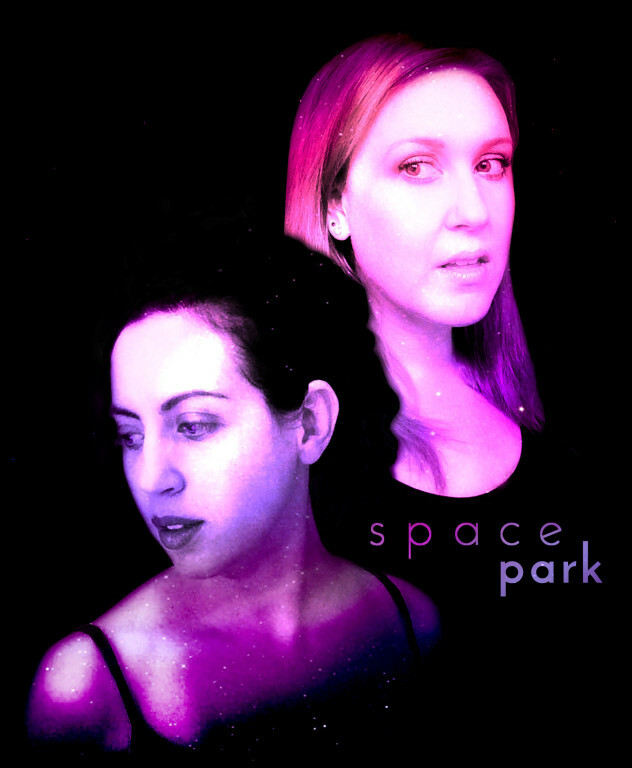 Space Park is songwriter/producer duo Kat Burke and Lisa Miller-Blajchman. We write, arrange, and produce original songs for and with other artists. We pair meaningful lyrics with strong and memorable melodies, rich layers of vocal harmony, and innovative arrangements. Unexpected instrumental combinations, subtle dissonance, and creative use of the human voice, all contribute to our unique sound. We have extensive experience in jazz, funk, EDM, electro-pop, rock, folk, classical, and Klezmer, and will work with clients in whatever genre suits their needs. We write songs for other artists to record and perform, and for use in film and television. We collaborate with other artists on songwriting. We deconstruct your songs and build them back up in new and unique ways.